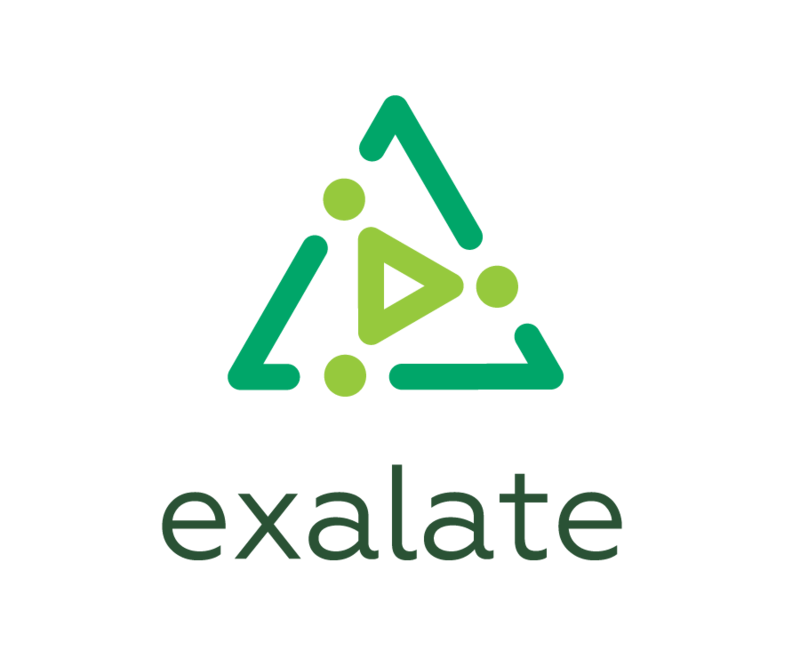 Since 0.13.0 Exalate provides some JQL functions in order to be able to query issues that are under sync. Create a single line text custom field "External issue key" and sync the remote issue key into the custom field. Then filter local issues using the custom field data, that includes remote issue key. Then you should trigger sync on the Destination side, such that the change processor would execute on the Source side. You can use Bulk Exalate or standard bulk change feature to force update sync for multiple issues. "External issue key" = "EJIRAFICS-37"